Georgine Saves » Blog Archive » Good Deal: Wellness CORE Dry Dog Food 30% Off TODAY ONLY! 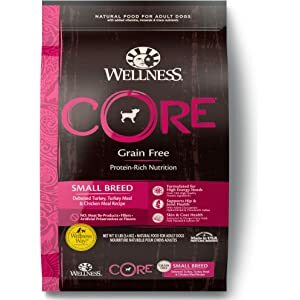 Good Deal: Wellness CORE Dry Dog Food 30% Off TODAY ONLY! #ad Today only, save 30% on Wellness CORE dry dog food at Amazon.com. Orders $25.00 or more ship FREE.